Spring is coming! 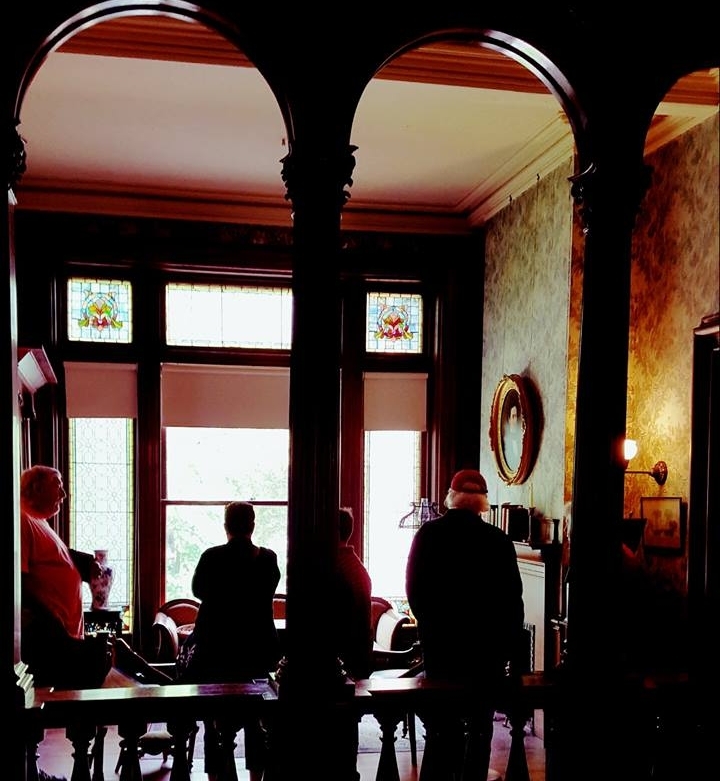 Park-McCullough House plans to celebrate the opening of the 2018 season with FREE ADMISSION. Last year Opening Day was a huge success for the Park-McCullough House. The house welcomed 415 guests over the 6 hours it was opened! New this year, CRAFT FAIR! Local artists will have booths set up on the veranda and grounds to sell their wares. Interested in renting a table? Send us a message for more information. Also new this year, BAKE SALE! Lots of local goodies will be sold to support ongoing preservation at the house. Can't make it on the 26th? No problem, our regular hours begin the very next day. We will be open Fridays 10-2, Saturdays 10-4 and Sundays 12-4 through Columbus Day weekend. More details on our website.